The Bratzke Student-Athlete Academic Success Center located in the Alumni Coliseum opened in June of 2000 after the generous donation given by its benefactor, Chad Bratzke. Chad was a walk-on to the EKU football team and went on to achieve success in the NFL with the Indianapolis Colts. 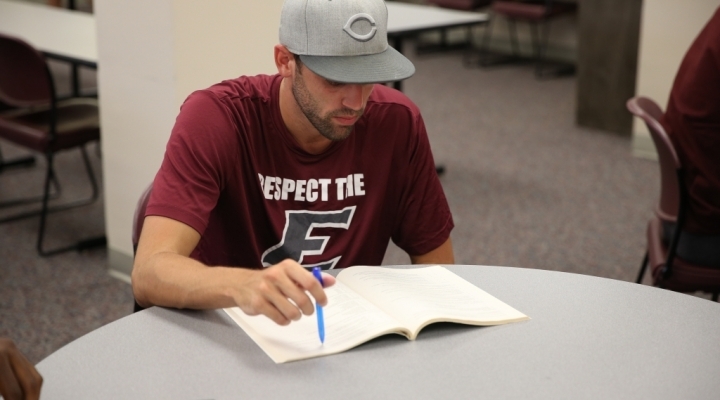 The former EKU All-American, Bratzke earned many academic honors while at EKU including Colonel Scholar, Presidential Scholar, and OVC Commissioners Honor Roll. 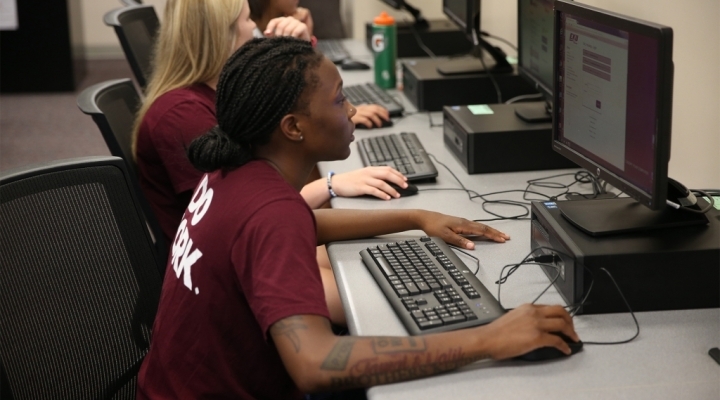 The office of Bratzke Student-Athlete Academic Success Center offers a variety of support services including Mentoring, Tutoring, Study hall and Academic Advising to help assist the more than 350 EKU student-athletes reach their full academic potential. 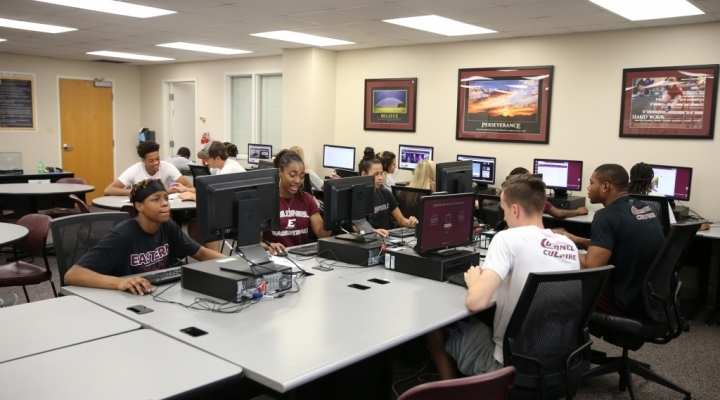 The over 3000 square foot Bratzke Center has grown over the years to include a tutoring center, 34 station computer lab, academic advising office suite, as well as a classroom and quiet study area. 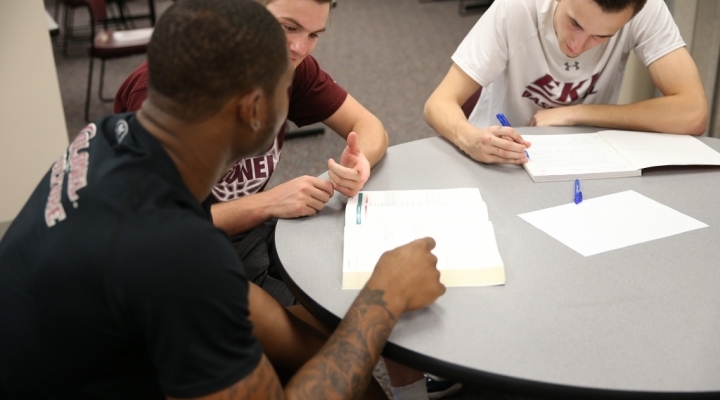 A staff of Academic Advisors, Tutors, and Mentors work one on one with student-athletes to provide them support in their transition from High School to college and throughout their careers at EKU.